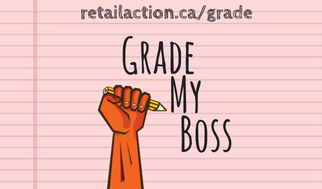 Grade my Boss is designed to expose the working conditions of retail and restaurant workplaces in Greater Victoria by asking workers about the common practices at their job. Are you owed wages or tips? Have you been fired without cause? Feeling exploited? We can help! 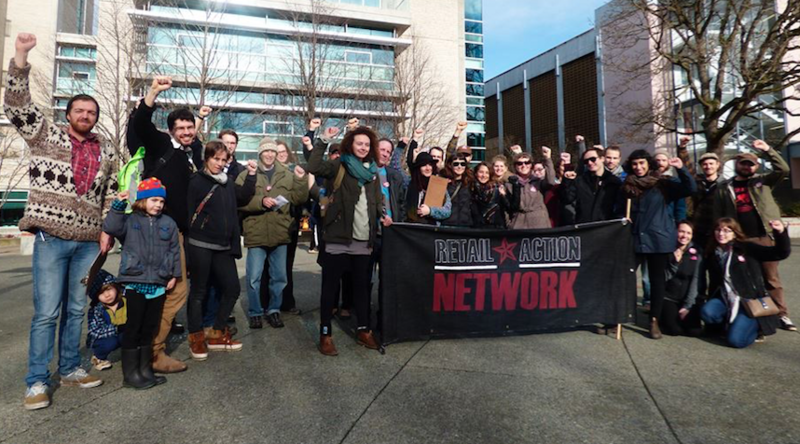 We are a network of workers and labour activists that fight for workplace justice, increased wages, and better conditions for retail and hospitality workers. We help you get what you’re owed from your boss. Grade My Boss exposes the working conditions of retail and restaurant workplaces in Victoria by asking workers about the common practices at their job. Check out the grades that workplaces get, and follow this link to grade your workplace too! Join your co-workers and labour activists for some worker solidarity, cheap drinks, and delicious food. 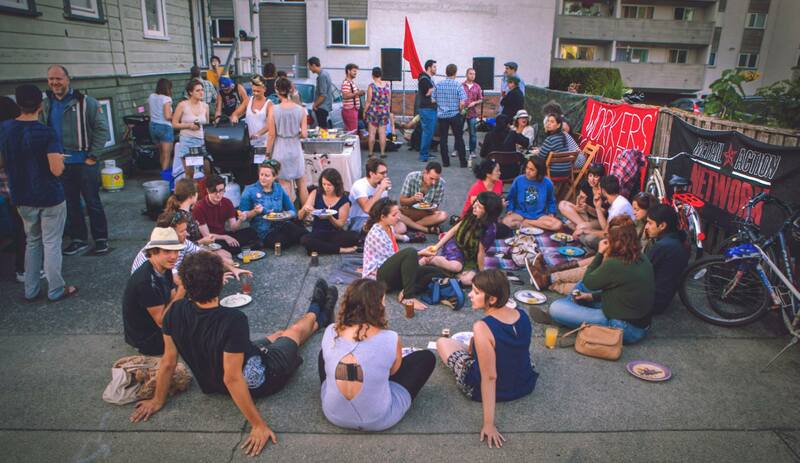 Enjoy community dinners, solidarity action in the community and open mic hangout at the end of the night. 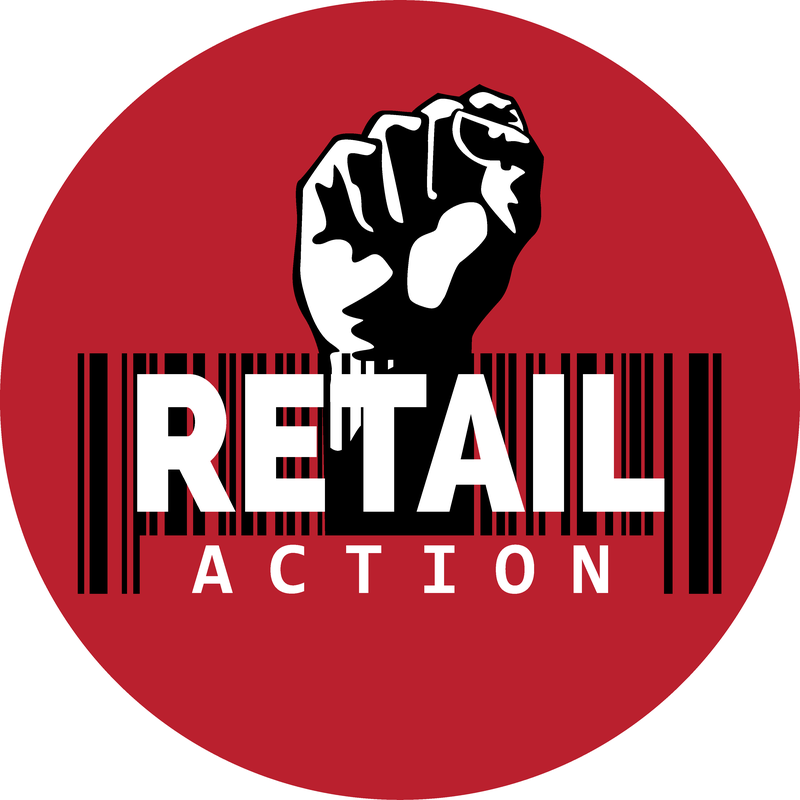 Retail and hospitality workers deserve better. Employment standards in BC are a shame, and we’re fighting to raise the standards. 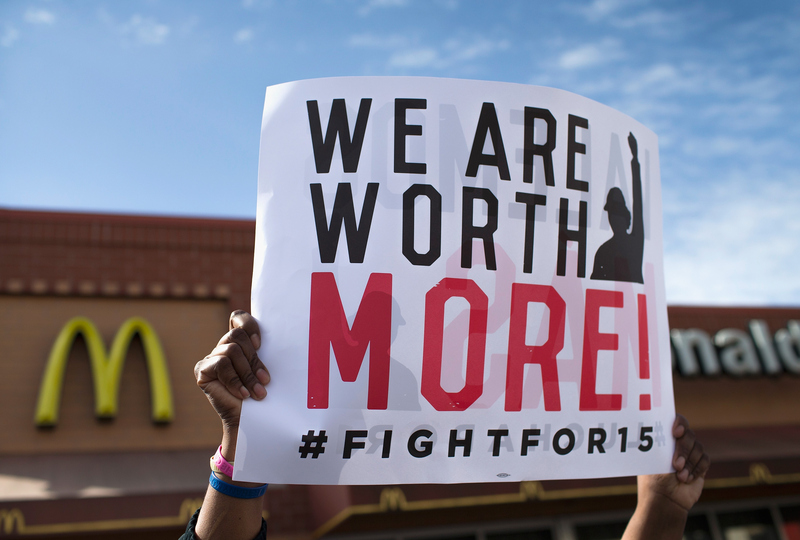 Wages, scheduling, and basic dignities need to be drastically improved. We are pushing to do this on a provincial level. Help us make this change, sign the petiton, and get involved in this campaign.